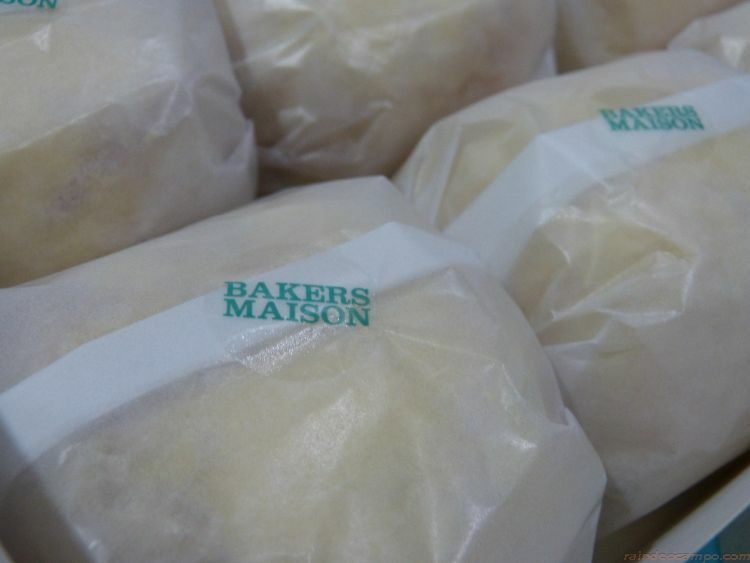 Just got home to exciting goodies from one of my favorite bakeshops in the Philippines – BAKERS MAISON! 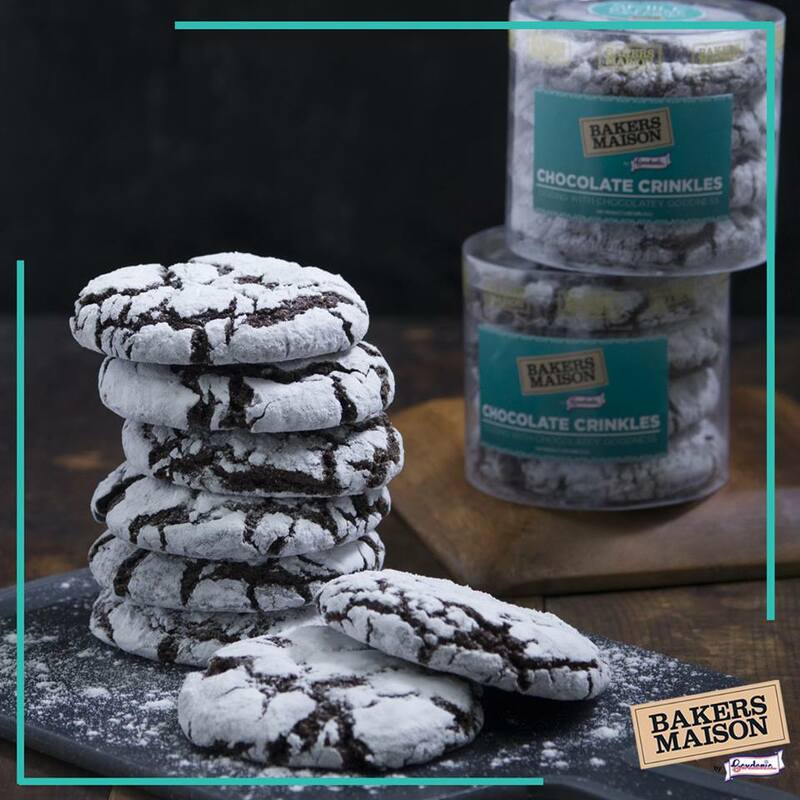 For Christmas, Gardenia’s upscale bakeshop is offering four (4) Holiday Bundles selection – Get 1 FREE when you buy a bundle of 5 of their well-loved Cookies, Chocolate Crinkles, Ensaimada and Swedish Cinnamon Swirl. 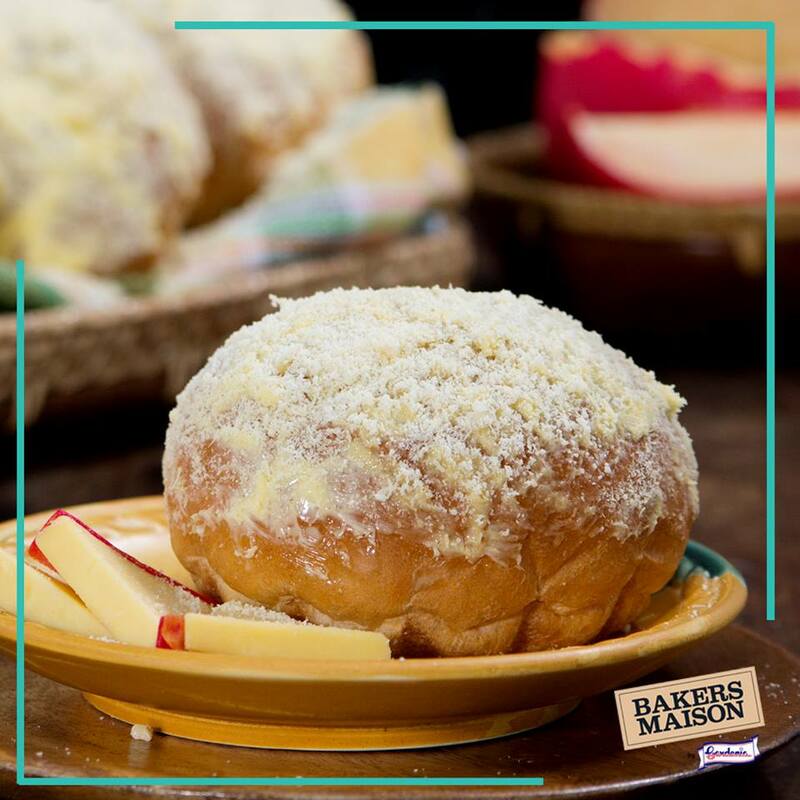 Savor the delectable, soft and buttery Classic Ensaimada from Spain topped with unique holiday taste of Queso de Bola. Buy 5 and Get 1 Free for only 250 Pesos. 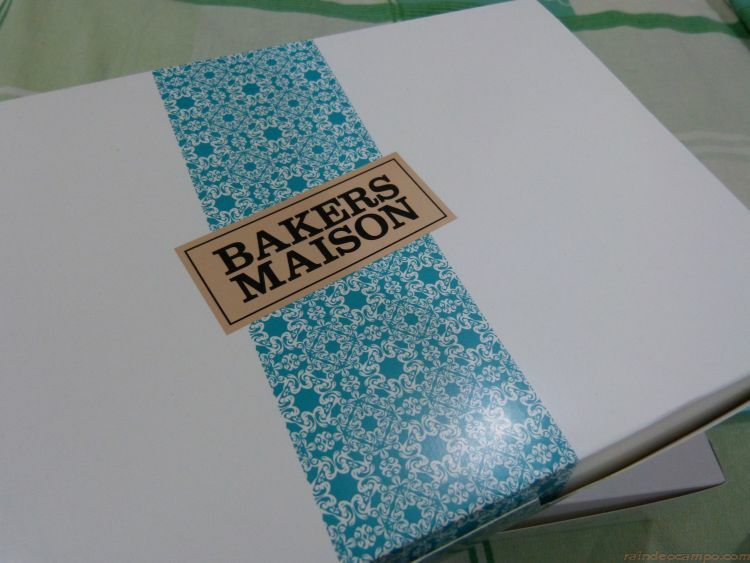 Pamper yourself with a sumptuous treat like the Bakers Maison Swedish Cinnamon Swirl topped with hearty, caramelized raisins. 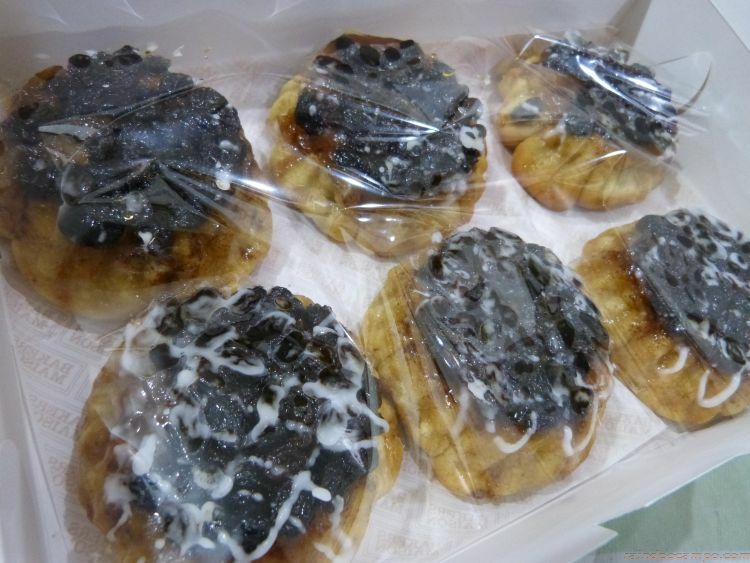 Buy 5 and Get 1 Free for only 200 Pesos. 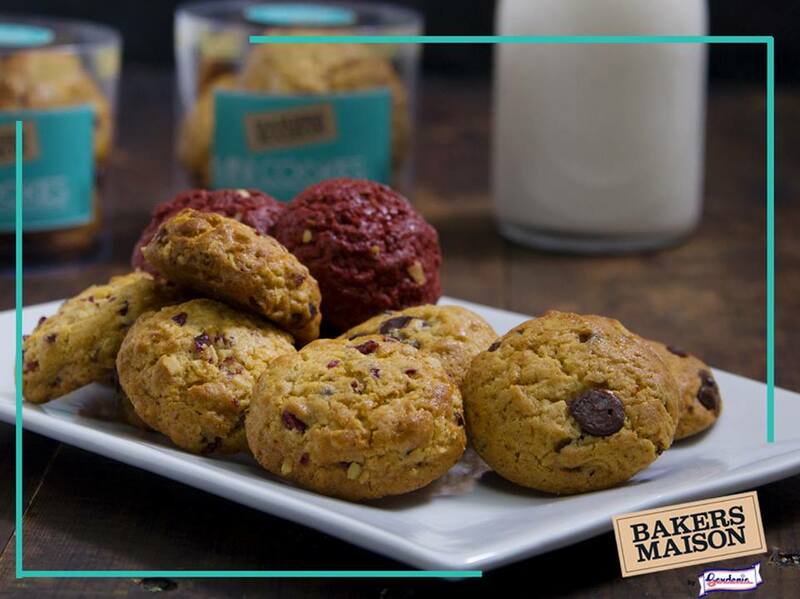 Share the taste of the world this season of giving through Bakers Maison baked goodies.